Please continue to check the website for any additional postponments. 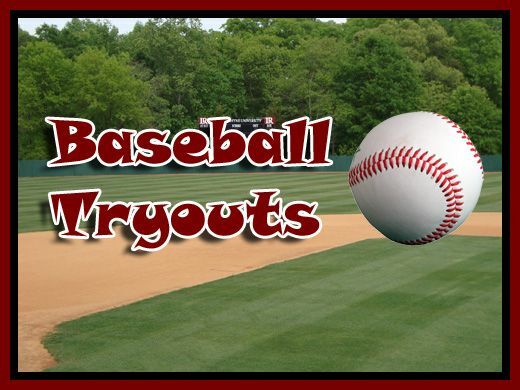 We also ask that each player arrive at least 15 minutes early in order to stretch and throw prior to tryouts. If you have any questions regarding tryouts, please contact NYAA President, John Lewis. *Some players may be called back for a second tryout.